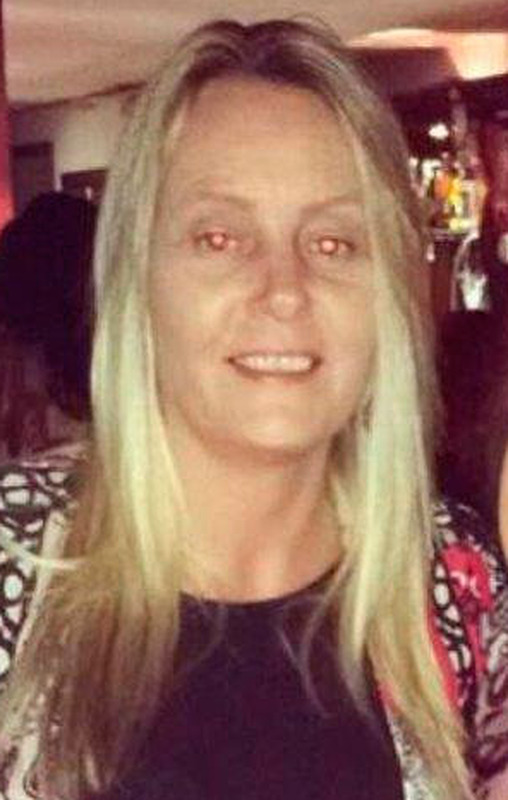 A key witness in the Gareth Hutch murder case gave what a senior garda described as an “explosive statement” about the killing when she was interviewed at her home, a court heard. Detective Sergeant Enda O’Sullivan said the statement was “unbelievable” and his immediate priority had been to get the woman and her two teenage daughters to safety when he heard it. He was giving evidence at the Special Criminal Court in the trial of two men and a woman who are accused of murdering Mr Hutch in a north inner city flats complex car park. 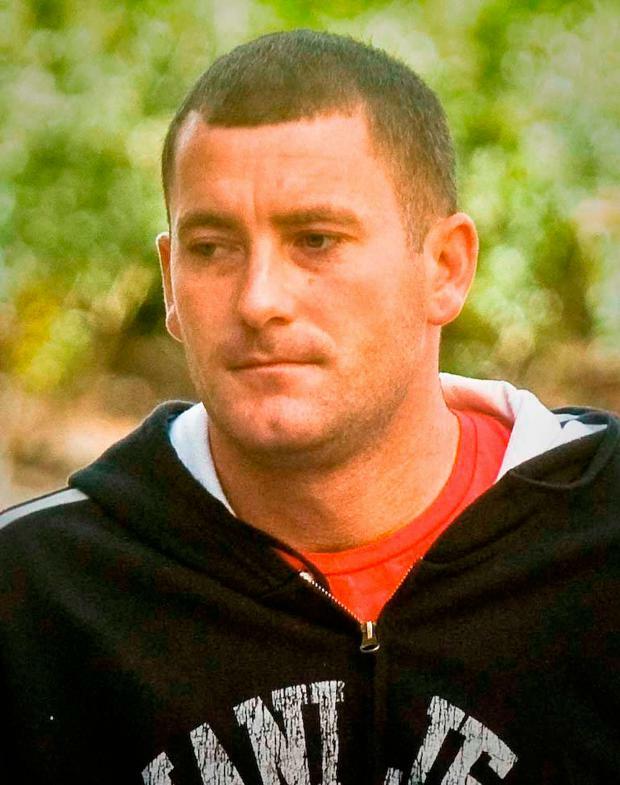 Jonathan Keogh (32) along with his sister Regina Keogh (41) and Thomas Fox (31) have denied the murder of Mr Hutch on May 24, 2016. Jonathan Keogh and Thomas Fox. Mr Hutch (36), a nephew of Gerry "The Monk" Hutch, was shot dead outside Avondale House flats on North Cumberland Street. It is the State's case Mr Keogh, of Gloucester Place, Dublin 1, threatened to kill Mr Hutch the evening before the shooting. It is alleged that Mr Fox, of Rutland Court, Dublin 1, and Ms Keogh, of Avondale House, were instrumental in planning the murder, and Mr Keogh and another man were the shooters. Today, Det Sgt Enda O’Sullivan, who gave evidence previously, was cross examined by Sean Guerin SC, for Mr Keogh, about a statement given by Mary McDonnell of Avondale House. The court has heard two suspects were seen on CCTV coming from her flat on the morning of the murder. Det Sgt O’Sullivan said he viewed CCTV which included footage of two suspects coming from the direction of Ms McDonnell’s flat. On May 25, he viewed more footage from earlier on the morning of May 24 of two individuals going into the flat. Mr Guerin asked if the only new information from that footage was how long the suspects had been there. Det Sgt O’Sullivan said one of the people was seen carrying a plastic bag with him on the way up and he believed the guns were contained in that bag. The court heard the gardai obtained a warrant and searched the home of Mary McDonnell on May 25, which had been declared a crime scene. Det Sgt O’Sullivan said he was having “general conversation” with Ms McDonnell about her family and the neighbourhood. “She told us where she likes to sit and she sees and hears everything from that spot on the couch beside the window that overlooks Avondale House,” Det Sgt O’Sullivan said. 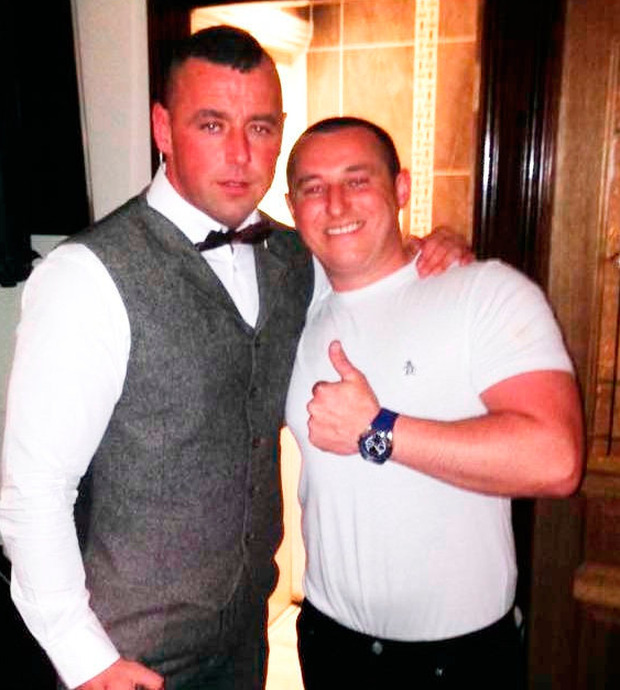 This, he said, led into the conversation that led to her talking about the fight between Gary Hutch and Jonathan Keogh the night before the murder. He denied that this meant “someone asked her” what she could and could not see. Det Sgt O’Sullivan could not recall anything that was said to her by his colleagues. He said she was asked to go back to Mountjoy Garda Station to make a statement but she declined and said she wanted to make the statement in her apartment. Ms McDonnell was not a suspect at that stage, and he did not know whether she had been in the apartment, he said. Mr Guerin said in her statement the day before, Ms McDonnell had said she was in the apartment when her attention was drawn by one of her children to the noise of the shooting. Det Sgt O’Sullivan said they were still investigating and he did not take anything at face value. Mr Guerin said Det Sgt O’Sullivan had reasonable suspicion that the two suspect shooters had been in Ms McDonnell’s apartment for around three hours on the morning of the murder and still he said she was not a suspect. Mr Guerin asked why he would not suspect someone who had “sheltered shooters” in her home and who “lied” to the gardai about what happened there. “If I had made that decision she would have been arrested,” Det Sgt O’Sullivan said. Mr Guerin said it was “incredible” that Det Sgt O’Sullivan would not have suspected her and would show “extraordinary gullibility” on his part. Det Sgt O’Sullivan said by the time she made her statement, “other matters overtook everything else” and his main priority was the safety of Ms McDonnell and her children. At the end of her statement, she had disclosed “serious information” which Det Sgt O’Sullivan wanted to verify and when those details were provided, he had “immediate concerns” for their safety. He asked Ms McDonnell to come to Mountjoy Garda Station because he wanted to bring her to a place of safety, he said. “North Central has been absolutely destroyed by this gang feud, it’s the only part of Dublin where both sides are living side by side,” Det Sgt O’Sullivan said. He denied he and his colleagues tried to encourage Ms McDonnell to have fears about living there but he did encourage her after not to return to Avondale House. Everyone in the community knew she was in a a “very serious predicament” and she was exposed, he said. No notes were taken by anyone in the general conversation they had before her statement, he said.